GameStop is known for offering freebies to anyone who pre-orders from them, and Sonic Chronicles: The Dark Brotherhood is no different. 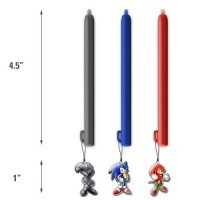 For anyone willing to pre-order from GameStop, you’ll receive a Sonic Chronicles themed stylus 3-pack featuring Sonic, Knuckles and Shade. 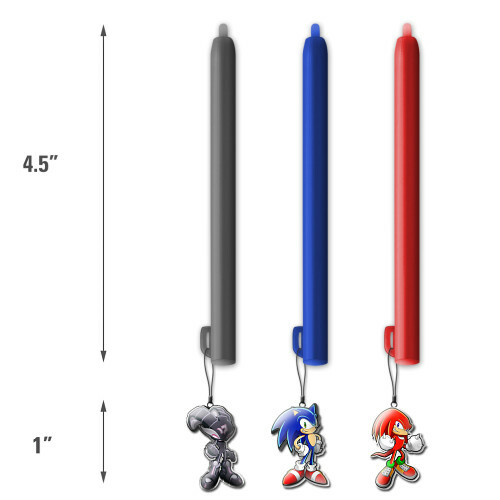 The stylus set (shown below) will ship with the game, and will be available for online and in-store pre-orders. 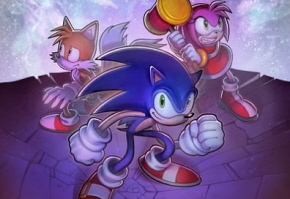 Sonic Chronicles: The Dark Brotherhood is currently set for a late September release for the Nintendo DS.